Now all our books, plus some from other authors, are featured in Bright Tomorrow Books online bookshop. Memories of a childhood in the Rhymney Valley, South wales, in the 1940s, an era when large families were the norm and luxuries were few. A small slice of social history. 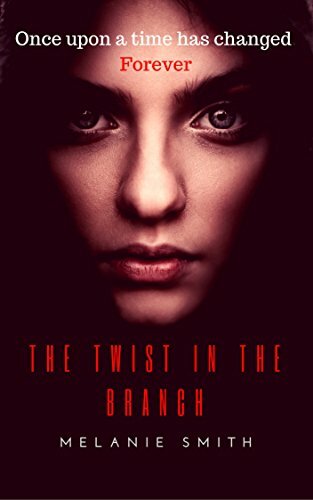 The Twist In The Branch by Melanie Smith. 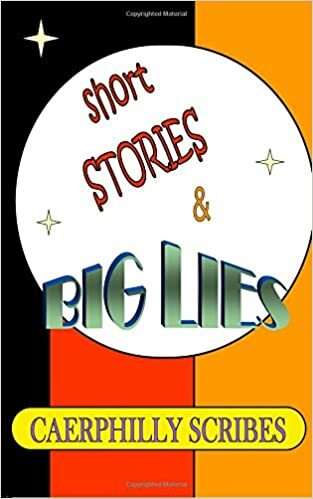 Short Stories and Big Lies – an anthology of short and shorter fiction. Humorous and entertaining. 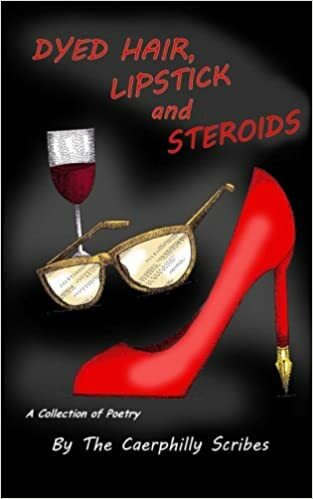 Dyed Hair, Lipstick And Steroids is the scribes first collection of poetry. Funny, thought-provoking, poignant and sometimes quite strange.